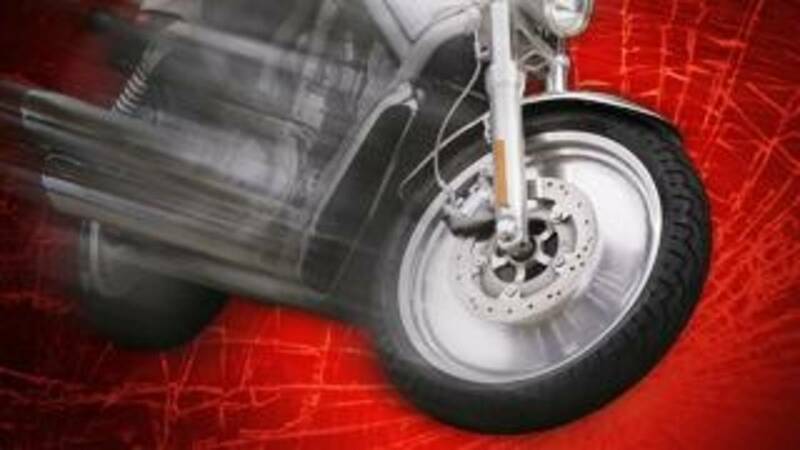 DELTONA, Fla. - A man was killed in a motorcycle crash Wednesday overnight and discovered the next morning off Deltona Boulevard, according to the Volusia County Sheriff's Office. The crash was reported in the area of the 900 block of Deltona Boulevard at a bend in the road, deputies said. Deputies said Long Chau Nguyen, 33, of Sanford, failed to make the turn and ran off the right side of the road into a small tree and a power pole. Deputies said Nguyen was pronounced dead at the scene, but it appears he had been there for several hours before he was found.